Limit your time in the shower and bath. Yes, those long, hot showers feel great when the weather is cold. But unfortunately, all that hot water can break down the skin’s natural oil barrier that helps it retain moisture. Avoiding baths and keeping showers short can reduce skin dryness, and it also helps if you can stand to keep your water a little cooler. If you just love your baths, you can prevent the chapping effects of bathing by toweling off and then immediately covering the entire skin surface with a good, protective moisturizer. The key is timing: you have no more than three minutes from the time you towel off until you have the skin completely protected by moisturizer. If you can do that, the moisturizer forms a watertight seal over the skin, trapping some of the moisture that the skin absorbed during the bath and actually reducing dryness. Take more than three minutes and that extra moisture evaporates, leaving the skin even dryer and more chapped than before the bath. Choose a mild cleanser. Many cleansers contain harsh chemicals that strip natural emollients and dry and irritate skin. Opting for a mild, fragrance-free cleanser prevents the loss of natural oils and avoids irritation that can cause itching, redness and flaking. While you’re at it, switch to a milder laundry detergent as well. Use moisturizer to seal in moisture and natural oils. After bainng is crucial, and also, reapply it throughout the day to very dry areas, especially to the hands and elbows. Moisturize deeply while you sleep. Most people prefer a lightweight moisturizer during the day, but nighttime is a great time to enjoy the benefits of a heavier moisturizer, especially on hands and feet. Use cotton socks and gloves to prevent the moisturizer from rubbing off during sleep. Drink plenty of water and eat foods with healthy omega-3 oils to provide your skin with an ample supply of moisture. Plug in a humidifier to combat the drying effects of heated indoor air. See your dermatologist to prevent cracking and infections. 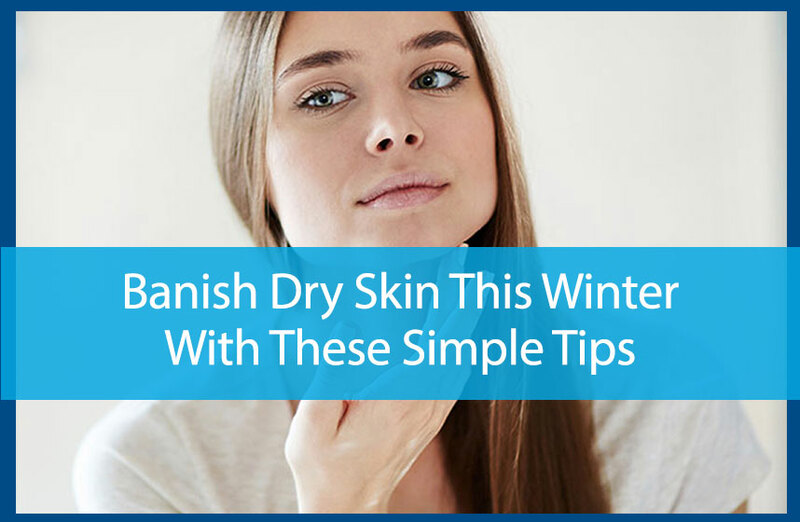 Dry skin is more prone to painful cracking and other damage that can easily lead to dangerous infections. Seeing the doctor at the first sign of dry, itchy skin can keep skin healthy so infections are prevented. Avail Dermatology is a leading provider of state-of-the-art skincare solutions for patients in Newnan, GA, and throughout the Greater Atlanta region. Our staff is skilled in performing in-depth assessments to create individualized treatment plans that help patients of all ages enjoy healthier skins and better complexions. If you’re experiencing the symptoms of dry skin, call 770-251–5111 to schedule a personal consultation and evaluation today so you can relieve itching and flaking and enjoy smoother, softer, sexier skin all year long. Five Sun Care Tips for Gardeners What to Do if You Have an Itchy Scalp?